Joshua’s father is not working, and his mother is working as a household helper. 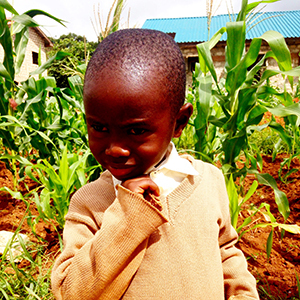 Joshua’s family is unable to pay school fees and at times, it is hard for them to provide food. Joshua enjoys playing football (soccer). He is outgoing and friendly.